I took a first response yesterday and like I said one acted funny like it was going to be a positive. Today I bought a normal dollar test and I got this when I held it in the light. 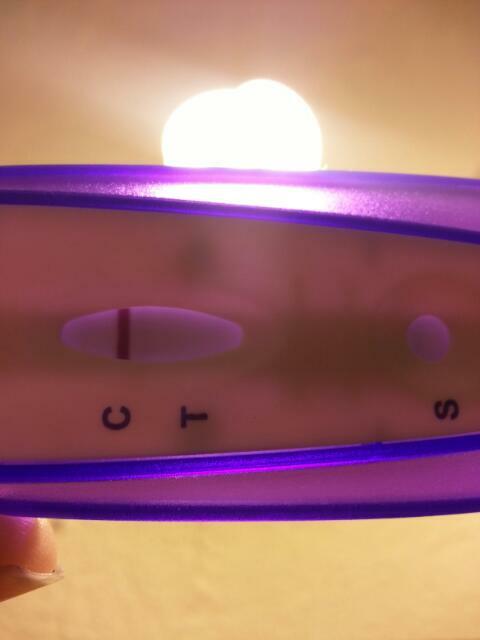 Is it just the test?